The Greek or the Latin may have words which feel richer and more accurate. Loftier and deeper. But I have what I have. And you know the me that writes. Father you know the heart, this heart of mine that writes to you. You sent your Son to be born in a stable, a humble place for the birth of our Savior. But I want my words to be an extravagant gift, here, like Gold or something from a wise man. To pour out a thirst for compassion and a hunger to help. But my words in this letter are what I have today, like mana. Its my gift of worship and it feels small. Thank you for giving me the love for words, and especially Your Word. May the lines of this letter bless those that read. You amaze, you always have and always will. I offer nothing more than the deep mutterings of a heart that you broke, spoke into, caressed, shaped, molded, bent and formed. That beats and pumps beet red life, only because of your hand. You need nothing but you desire me. Which is so humbling that I can hardly write or speak or think the thought. You don’t need me, but you allow me to partner with you and you allow me to receive from you tender mercy blessings from seeing the world. Granting a bold peek, into how you may see things. That you let my hand, my very fingertips, be a splinter in the plank of the bridge to children in poverty. Its a mystery I struggle to wrap my heart and head completely around. But you already know that. Because you know me so well. You don’t need my $38 dollars to do anything. But you grant me the beautiful relationship with a child to be a fellow human traveller between hearts. You bridge the gap between the deep South of America and the hillsides of Peru. And you bent my heart toward a child, Erlita, in the hillsides near Lima, in your perfect timing. This, is a holy mystery to me. It pains my heart to think I could have released $38 a month every month of my entire life. Because you gave me much. You always have. I think that the cloud of abundance is a type of poverty for me. It is a fog that blurs the view to the important. Thank you for patiently waiting for me to release my small contribution. Thank you for loving me while I white-knuckled my blessings. Please Lord, show me ways I can partner with you daily. Please open the eyes of my heart to the everyday need. And make me pliable in your hands to release what I am and what I have to others. Thank you for providing through the ministry of Compassion International while I sat in my comfortable poverty of abundance. Praise you, that you allow me to see that abundant living is giving. Extravagantly. Even if it’s only $38 a month. Your holy multiplication of resources is always compounded greatly in your loving power. I am simply amazed by you. Because in the mysteries of the holy, in how you move and work in our very lives, you used a child to bust open my heart a little more. And maybe over time, it will be busted open wide. So that all you want to go in will have a wide entrance. Because when I think of the mystery of your ways, I see that Erlita will bless me more and change me more than I can imagine or fathom. I was alone when I got the letter that she knew my name. But you were with me and saw that holy transaction. She knew my name and she knew she had a someone in her life. Lord, you saw that I have a someone in my life. A child I desperately needed. You gave us to each other. Lord, please shape and change me, transform me through your child Erlita. She, a child, will change a woman in the United States. She will change a heart to ache to give and love more like You. She is changing me. You have changed my heart through children before. But, you know this about me. The relationship between us is in your hands. Erlita and Elizabeth, and all relationships which you move in and create, are in Your hands. That you allow me to have the privilege of being a partner rattles me to the core with humble thanks. This letter to God is part of the September Blog Month for bloggers. 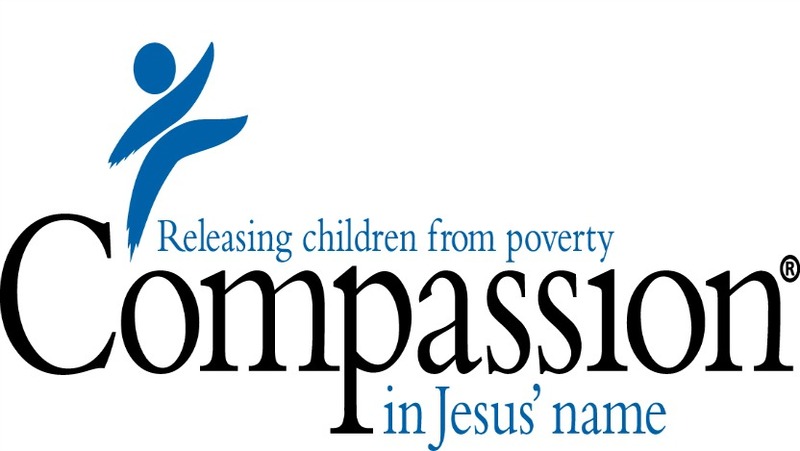 We are blogging for Compassion International with a goal of stirring the hearts of over 3,108 NEW sponsors for children, in 30 days. 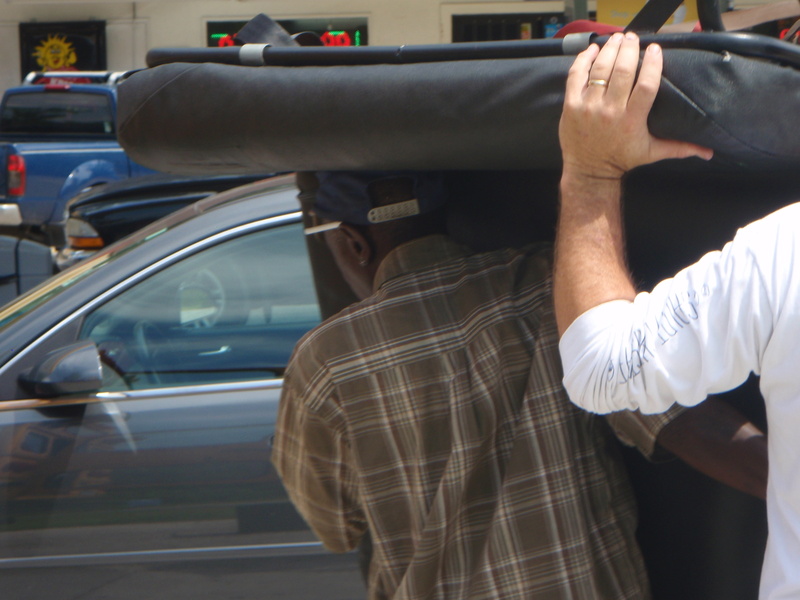 stepped into partnership, with 2,271 wonderful hearts yet to move and work with compassion as a sponsor. May I ask you to learn more? You may email me if you’d like, if you have questions. 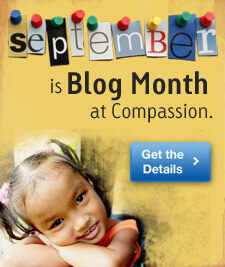 But everything you need to know is at the Compassion International website for child sponsorship. You may not feel lead to be involved, but will you please take a moment to visit and pray over the children who need a sponsor. That is a gift of love. That is an extravagant gift from your heart. Know that I am grateful for each of you in my life, in Christ’s name…ministering for His Glory…. Your encourage with your heart and your presence. Blessings, friend. A beautiful, heart felt letter to God. Sponsoring a child is such a blessing to you and the child. Thank you for sharing. Behind The Smile. So happy to have you over here in this place. Thanks for the visit. Please know you are welcome always. Looking forward to this relationship with my Compassion Child. Can you tell? It’s a blessing that he lets us partner with him in love, isn’t it? A true grace. 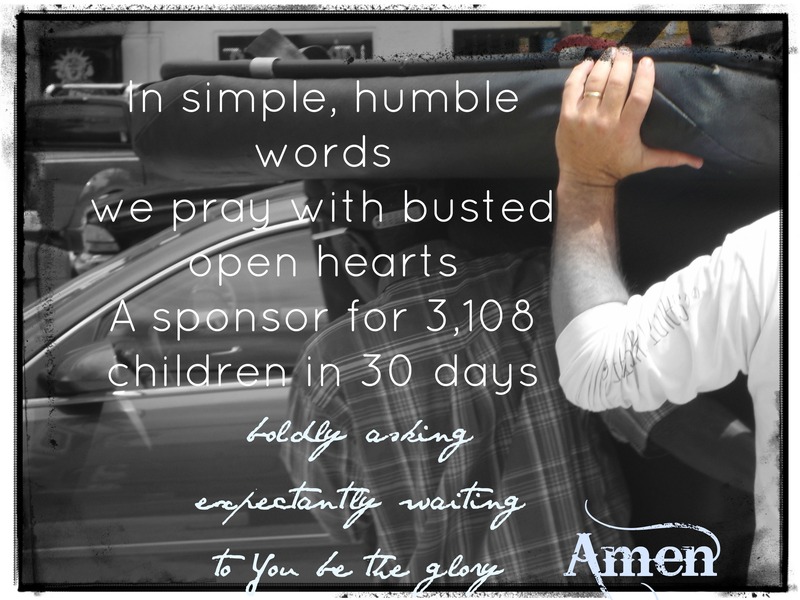 Prayers for the campaign to reach the goal and for all those sweet waiting children. Cara, what grace in your presence here. Thank you for prayers for this campaign. Love to you friend. you don’t know how this speaks to my heart. i’m going to be writing a post soon on what i’ve been learning about giving, but i’m pretty sure i could just re-post what you said right here. i’m going to share this. thank you. Oh Emily, I am so humbled by your words. Truly. I tried to send you a DM on twitter but couldn’t. Thank you kind friend for hearing my heart here. It matters. Please let me know when you do your post on giving. I would love to read it. Thank you for sharing this. I am honored. Beautiful letter! I wrote my own this week and noticed your title right away and had to click on it. What a blessing. Thank you, Christine. And I read yours. So beautiful, you heart, your words. Thanks for coming here. It is an honor to journey with you through this Compassion Campaign.